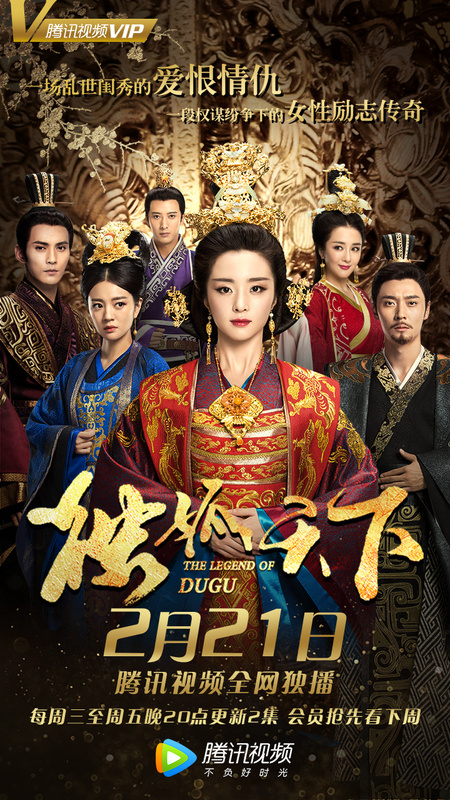 The Legend of Dugu focuses on the Dugu sisters, who each marry into royalty. Our female protagonist is the innocent Dugu Qieluo (Hu Bingqing), who falls in love with and marries the founder of the short-lived Sui Dynasty Yang Jian (Zhang Danfeng). Her ambitious older sister Dugu Banruo (Ady An) marries the emperor of Northern Zhou (Zou Tingwei), yet has complicated feelings for Yuwen Hu (Xu Zhengxi), the powerful regent of Zhou. Third sister Dugu Mantuo (Li Yixiao) and her husband end up being the biggest winners, as their son Li Yuan would later establish the Tang Dynasty and unify all of China. 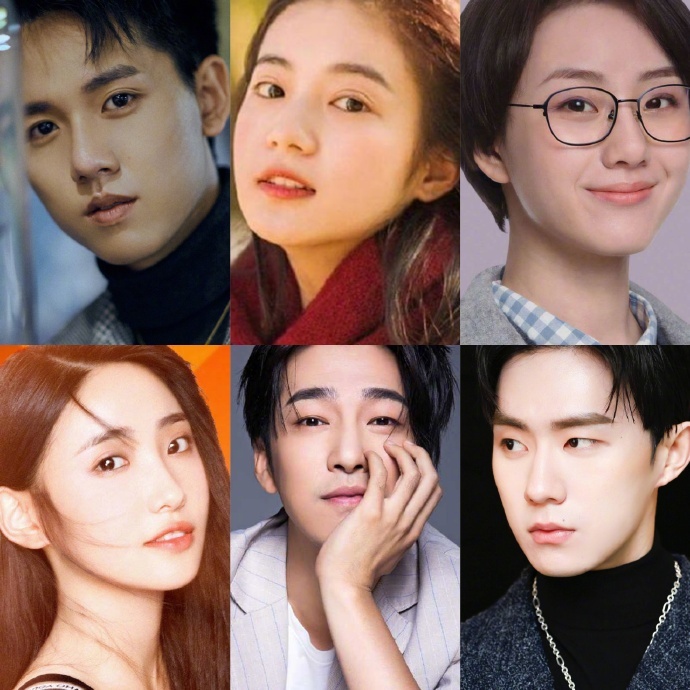 I’m looking forward to the Dugu Banruo/Yuwen Hu pairing – both of them value power above all else, and that’s going to make for the best type of angsty melodrama. More stills for Tai-chi Master: The Ultimate Gateway have come out. 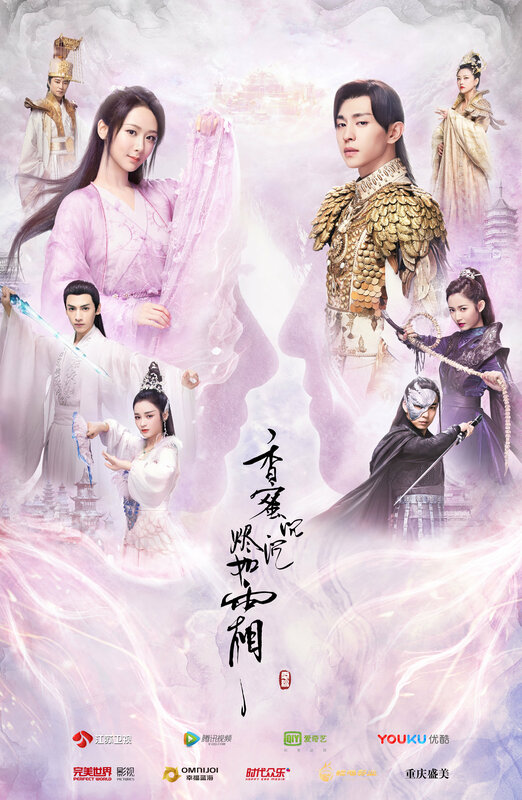 Starring Kevin Cheng, Tang Yixin, Lin Youwei, Yuan Bingyan, Bai Bing, Ying Haoming, Huang Wenhao, He Zhonghua, Maggie Siu, Zou Tingwei, Hao Zejia, Wang Yao, and Jing Feng, those looking forward to this drama can get a taste of the sets and costumes. Now that everybody is going retro, suspenders = hawt. Tai-chi Master: The Ultimate Gateway has released stills of the actual drama. Starring Kevin Cheng, Tang Yixin, Lin Youwei, Yuan Bingyan, Bai Bing, Ying Haoming, Huang Wenhao, He Zhonghua, Maggie Siu, Zou Tingwei, Hao Zejia, Wang Yao, and Jing Feng, this this allows us to take a look at the sets and get a sense of the costumes in action. Tai-chi Master: The Ultimate Gateway has released more character stills. Starring Kevin Cheng, Tang Yixin, Lin Youwei, Yuan Bingyan, Bai Bing, Ying Haoming, Huang Wenhao, He Zhonghua, Maggie Siu, Zou Tingwei, Hao Zejia, Wang Yao, and Jing Feng, some of these stills are making this drama pretty tempting, even though I usually avoid Republican era dramas due to some… errr… creative costuming preferences I’ve seen evolve and the history of the time period. I don’t usually do Republican era dramas but these stills are nice. 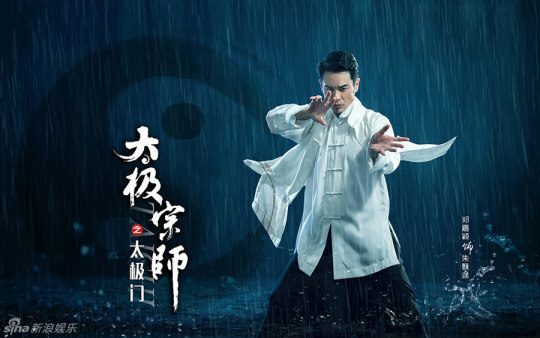 Tai-chi Master: The Ultimate Gateway has released stills for Kevin Cheng. Starring Kevin Cheng, Tang Yixin, Lin Youwei, Yuan Bingyan, Bai Bing, Ying Haoming, Huang Wenhao, He Zhonghua, Maggie Siu, Zou Tingwei, Hao Zejia, Wang Yao, and Jing Feng, this drama is another martial arts drama set in the Republican era feature plots such as revenge and dealing with Japanese occupation during the second world war. Can you count how many different pairings there are in this drama? Chen Yanfei, Bryant Chang, Wei Qianxiang, Yang Rong, Joanna Zeng, Zou Tingwei and Yuan Chengjie. Look at how many stuffed animals that would be sad if you didn’t watch this! Idol drama “Our Love” begun airing this week on Jiangsu TV, managing to be cute and funny without being overly dramatic. The Cinderella story has Chen Yanfei as an aspiring ad creative manager and Bryant Chang a wealthy inheritor of a large business trying to buy Chen Yanfei’s family resort. 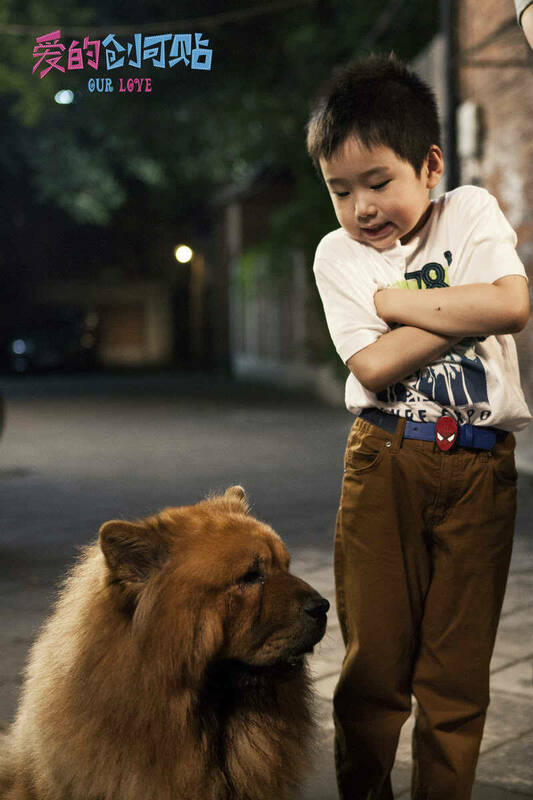 Wei Qianxiang plays the extremely cute brother of Chen Yanfei who meets Joanna Zeng after taking in her runaway son. And guess whose character Joanna Zeng’s character is the sister of? Bryant Chang! Yuan Chengjie plays Joanna Zeng’s ex-lover, while Yang Rong plays Bryant Chang’s fiancee. Zou Tingwei is in love with either Yang Rong or Chen Yanfei, or both.